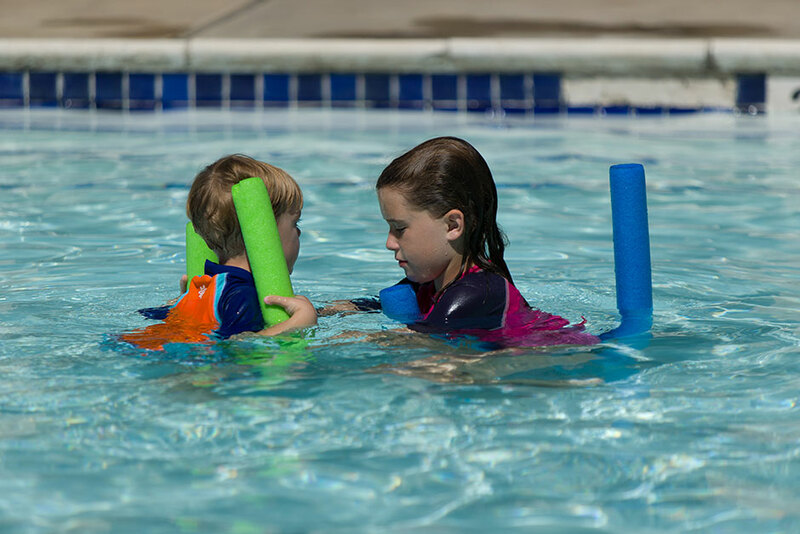 Summer time means fun and relaxation in our Junior Olympic swimming pool. Please note that the tennis court lights are not operational at this time. The tennis courts and swimming pool are closed on Mondays unless prior arrangements have been made. 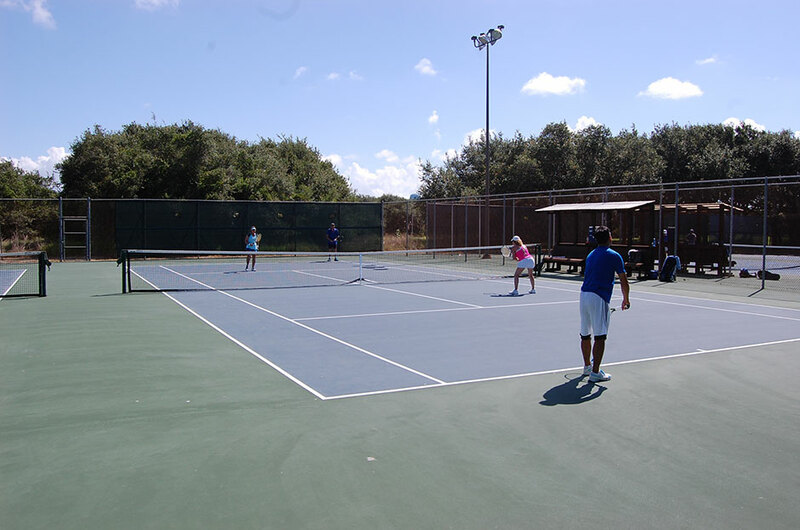 Rockport Country Club offers its membership four state of the art tennis courts. In addition to tennis, club members enjoy a junior Olympic size swimming pool and state of the art, expanded fitness facilities with all new equipment. These facilities offer Rockport Country Club members group and private events that include tennis tournaments and leagues, birthday parties, private parties and other various programming to fit an active lifestyle. Play on our Bill Coore designed 6500 yard championship golf course. Members of the Rockport Country Club and their guests enjoy numerous theme parties throughout the year. Also, enjoy our 4 state of the art lighted tennis courts.